Payment can be made by PayPal or by bank check or money order. Here’s a video trailer I created today to share some of the lovely illustrations Eugene Ruble created for the book. Thanks for your support. I hope you enjoy the trailer! 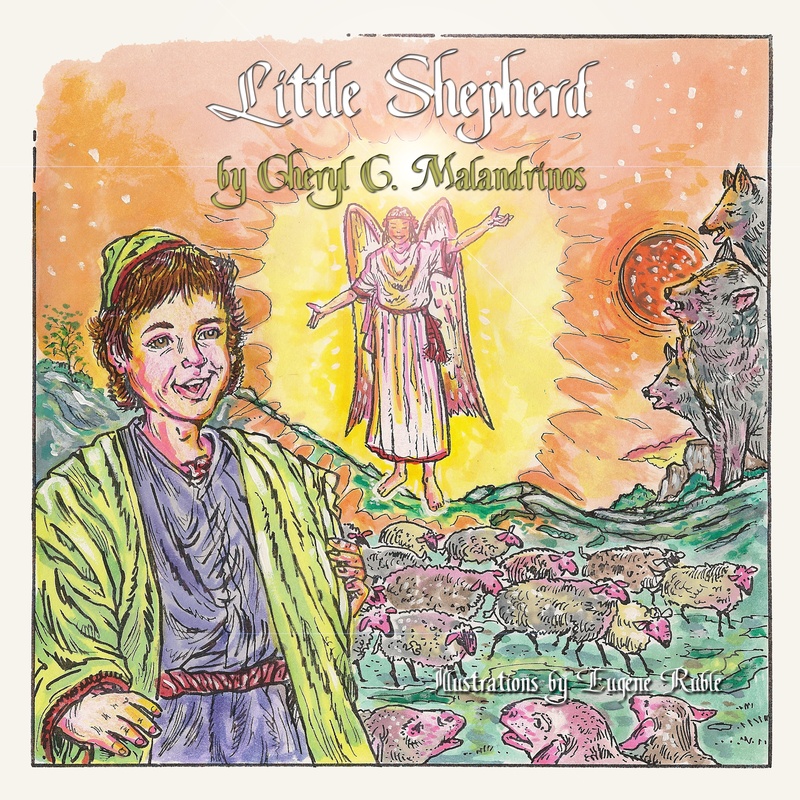 Little Shepherd by Cheryl C. Malandrinos is Now Available! Off in the distance, a wolf howled. Obed moved closer to his flock, scanning the hills for any sign of a pack that might race in and steal his sheep. His family depended upon the sheep for food and their wool for clothing. No sheep would be lost under his watch. He shivered inside his cloak. While the days were getting warmer, the nights still chilled him. He walked over to the large fire blazing inside the pit. He rubbed his hands together and held them up to the fire to warm them. Above him, the sky twinkled with millions of stars. Obed couldn’t remember a night so clear. Suddenly, a bright light filled the sky. His father dropped to the ground, his right hand blocking his eyes from the intense light. Obed pulled the edges of his cloak closer to his face as he squinted up at the mysterious form hovering overhead. He shivered, but this time it was not because of the cold. PURCHASE LITTLE SHEPHERD FROM GUARDIAN ANGEL PUBLISHING! COMING SOON TO AMAZON.COM AND OTHER ONLINE RETAILERS! Follow the LITTLE SHEPHERD VIRTUAL BOOK TOUR OCT/NOV/DEC ’10. Visit www.pumpupyourbook.com during the months of October, November, and December to learn more about Cheryl and her first children’s book. 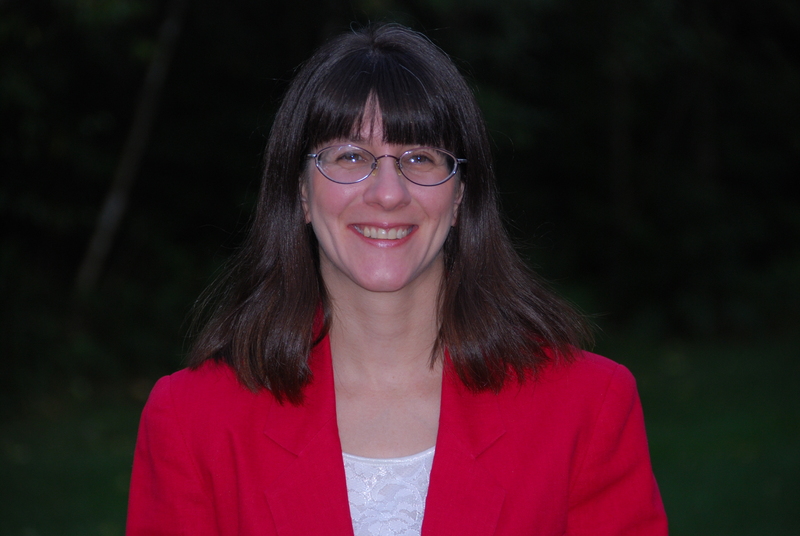 Cheryl C. Malandrinos is a freelance writer and editor from Western Massachusetts. She is a founding member of Musing Our Children, and editor in chief of the group’s quarterly newsletter, Pages & Pens. Ms. Malandrinos is also a blogger, book reviewer, and online publicist. Little Shepherd is her first children’s book.